We manufacture and erect high quality timber frame buildings, created offsite and installed onto your plot in several days. 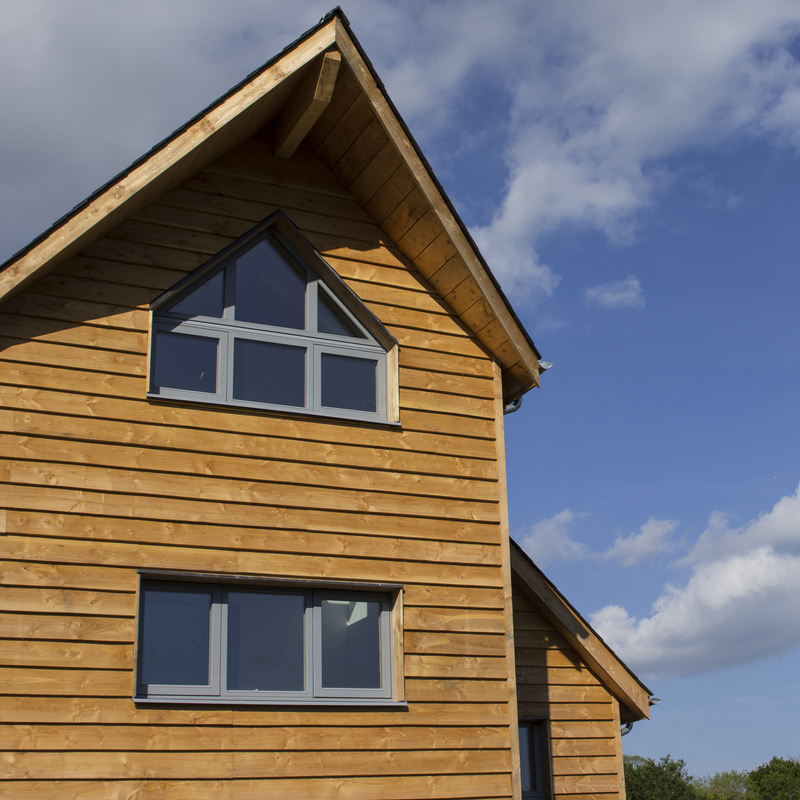 We have 25 years experience of building timber frame, from oak frame to I-beam structures, which has helped us develop systems that are the best to produce your sustainable, low energy home. Our employees are share holders in the business, some of whom have been here for over 15 years, some completed their apprenticeships with us many years ago and are now honing their skills. 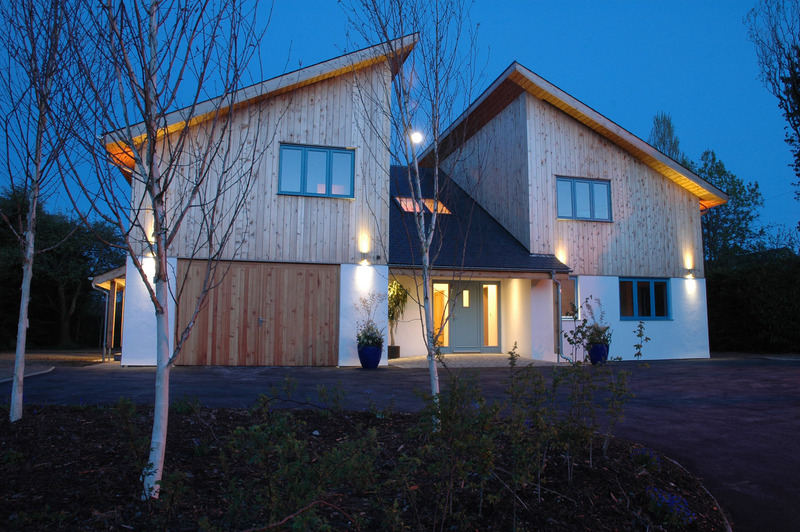 We specialise in constructing timber frame buildings, offsite in our factory focusing on a fabric first approach. Fabric first means concentration on energy performance of the building structure before looking at bolt on features such as boiler and heating systems which are often not needed. 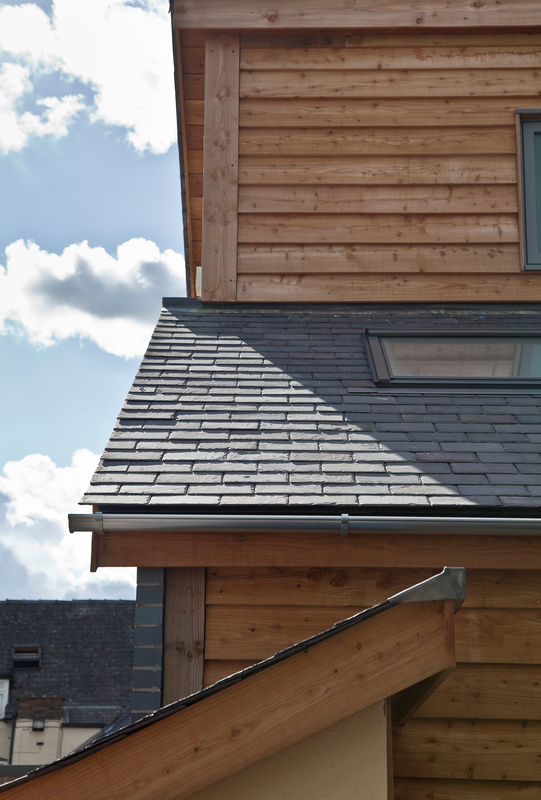 The highly efficient fabric performance of our building process means you don’t have to spend so much on household bills because you use much less energy. 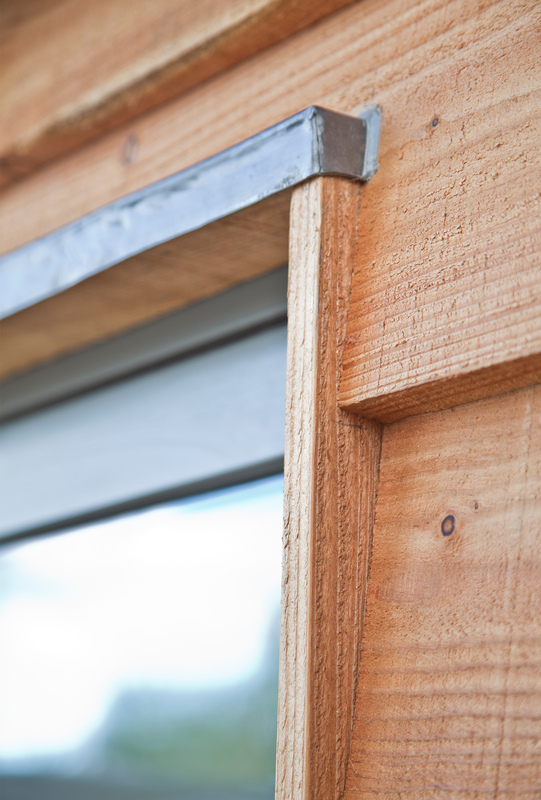 In the factory controlled environment we bring in packs of timber, cut exactly to size, which we assemble, insulate, weather protect, bring to site and erect in a matter of days. 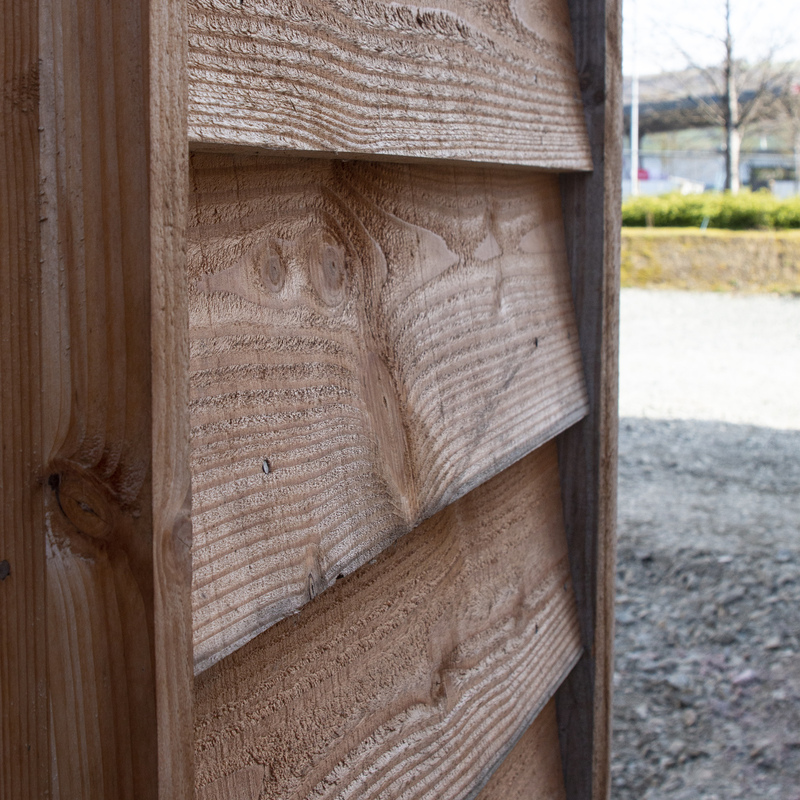 These panels can be timber clad, rendered and painted, cavities then brickwork or stonework walled. It’s all up to you. 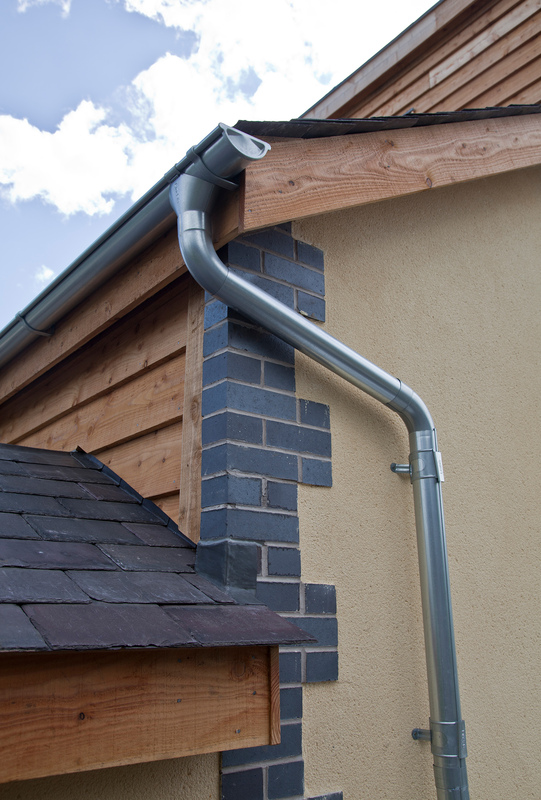 Our quality build system can be used for bespoke self build, custom builds, or commercial projects for example schools and community housing. Click the link to read more. The site chosen for my self-build project posed numerous challenges. 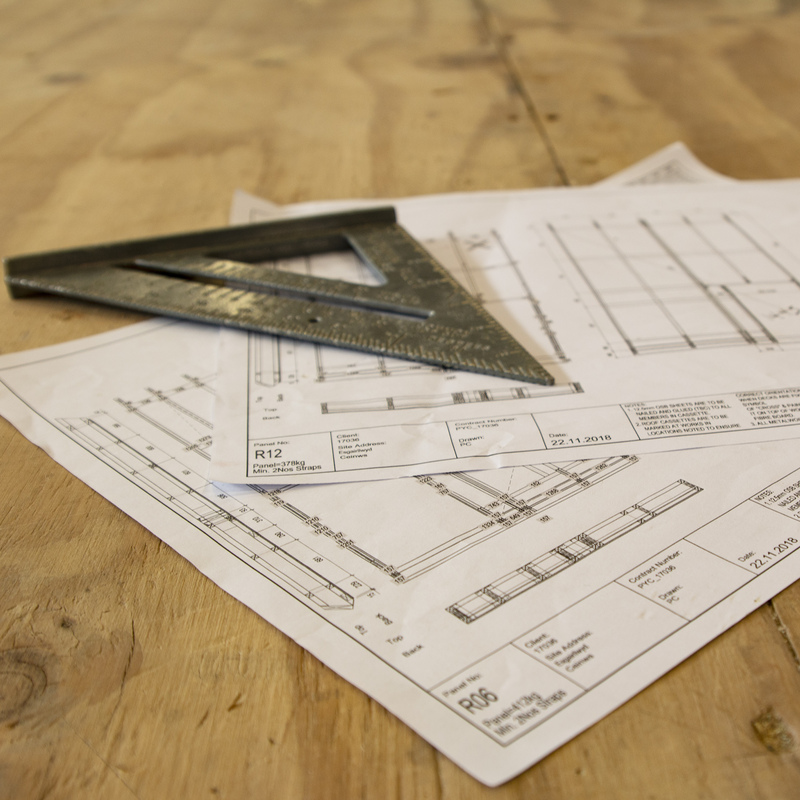 It was clear from the outset that I would need to appoint a contractor with the right skills and experience. 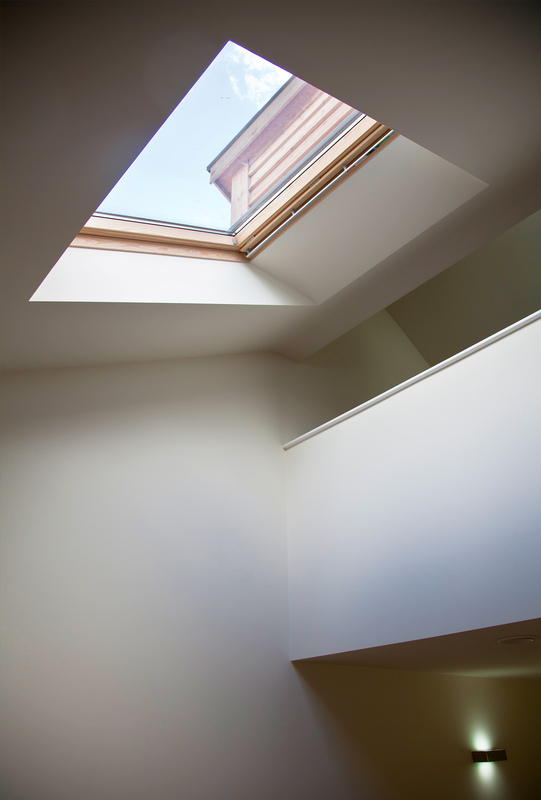 After discussing the scheme with many different timber frame contractors and builders, it was clear that PYC construction was the only company with the right skills and experience to develop the project on time and on budget. The service provided by PYC was truly exemplorary. Before construction they were always willing to discuss every detail regarding the build to ensure that the house truly reflected my needs. 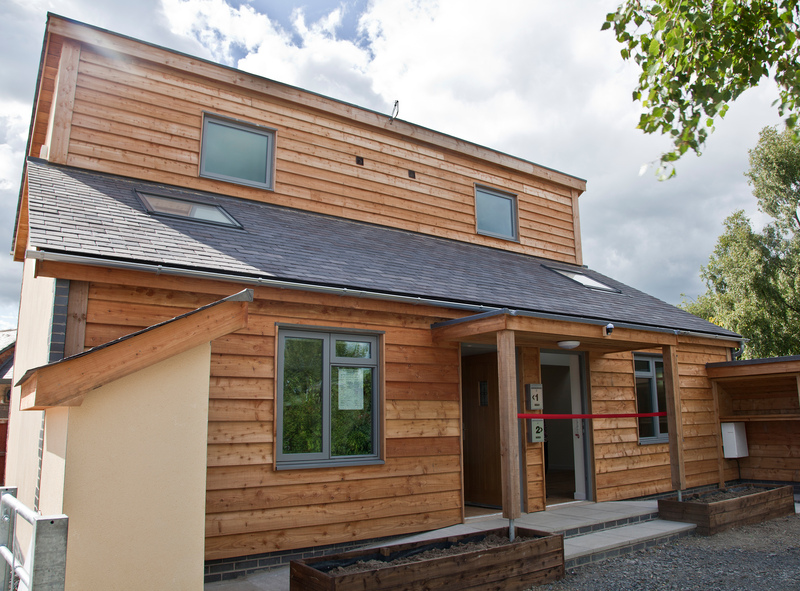 As part of the contract PYC were responsible for constructing and installing the timber frame, the steel frame, the Warmcel insulation, the MVHR and all the doors and windows. 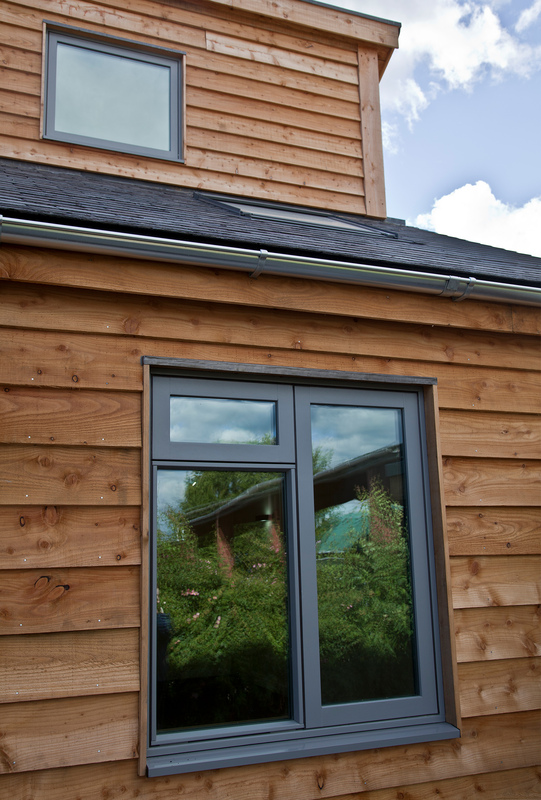 The work was carried out over a period of 4 weeks, PYC paid particular attention to ensure that every section of the timber frame panel was filled with appropriate insulation to minimise thermal breaks, and that every section of the frame was taped to create a complete airtight layer. I would recommend anyone to contact PYC if they are looking for assistance with developing their own self-build project. 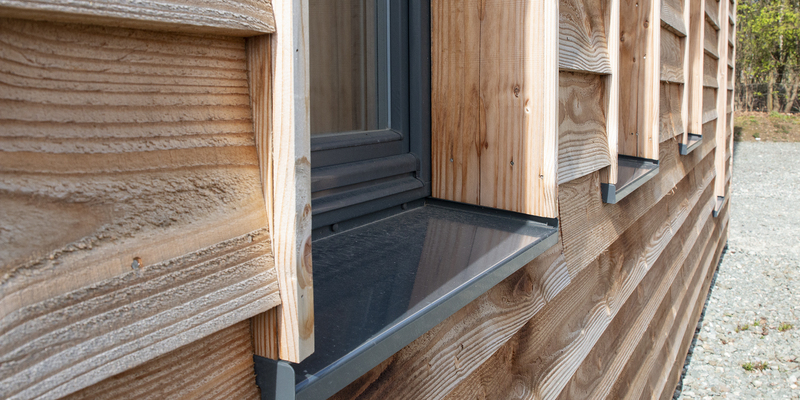 We use Medite Smartply Propassiv OSB boards as the internal sheathing on our panels. This acts as the VCL, structural racking and airtightness layer. 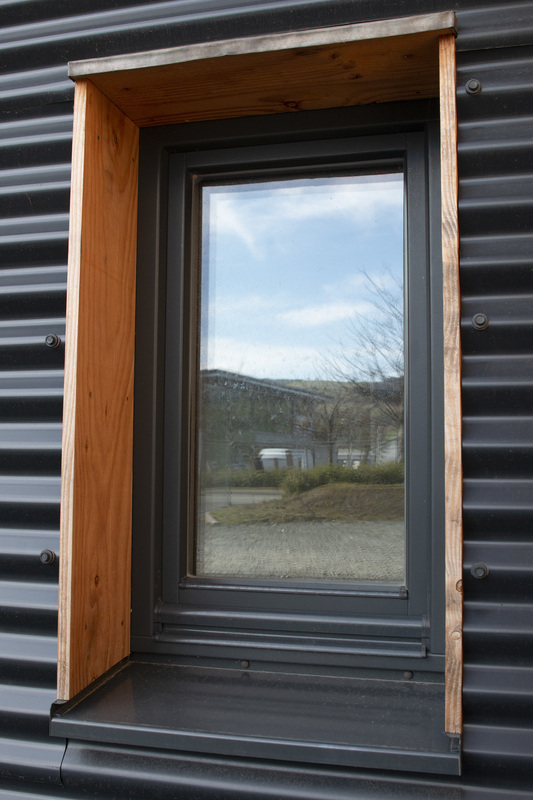 We supply and install Green Building Store triple glazed windows, they are at the top for performance and reliability with U values as low as 0.68 W/m­²K. This cellulose fibre insulation is made from recycled newspaper and is blown into panels under pressure at the factory saving time on site.